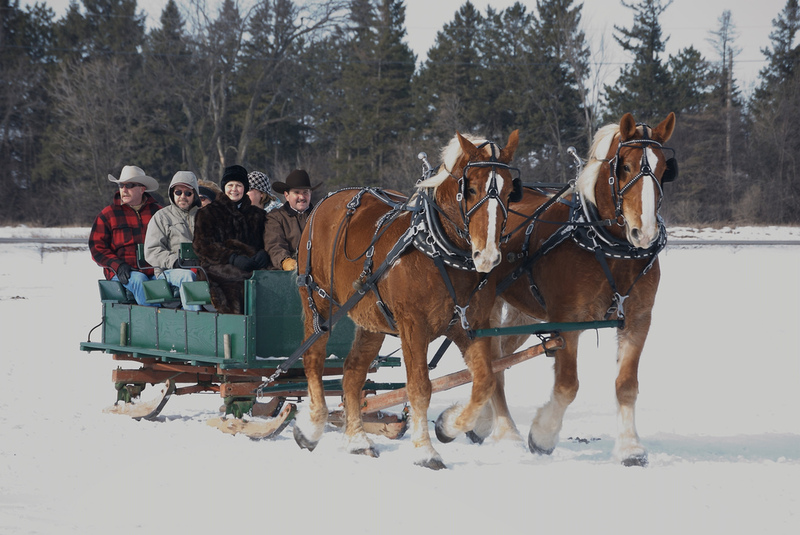 Want to go on a sleigh ride? plus we’ll be enjoying a bonfire. Cost is $10-$15 depending on how many people show up. Meet at the East Parking Lot doors, closest to the Youth Room at 6:45 PM to arrange carpooling.